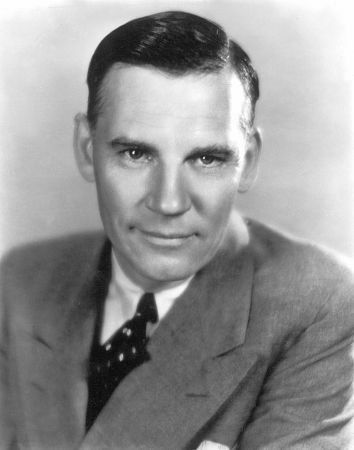 Walter Thomas Huston (born Walter Thomas Houghston; April 5, 1883 – April 7, 1950) was a Canadian-born American actor and singer. 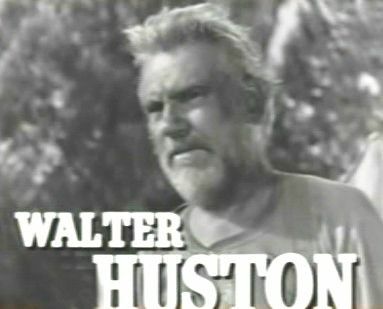 Huston won the Academy Award for Best Supporting Actor for his role in The Treasure of the Sierra Madre. 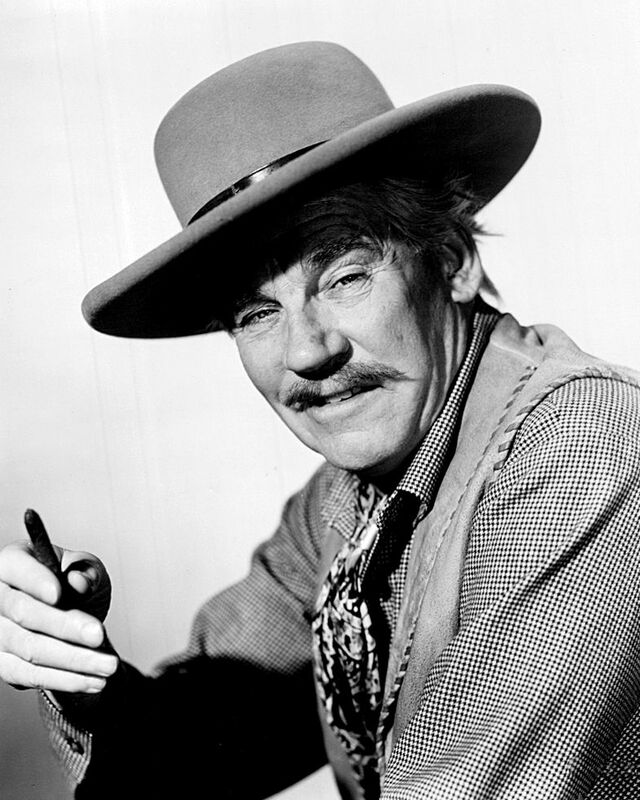 He was the father of actor and director John Huston, the grandfather of Pablo Huston, Walter Anthony (Tony) Huston, Anjelica Huston, Danny Huston, and Allegra Huston, and the great-grandfather of actor Jack Huston. Read more on Wikipedia.